Tip-allowance could be a prevalent practice, but as an employer managing your employees’ tip wages could be tricky, but not anymore! TipMeOut is now here to make the process of tipping as convenient as it can get. 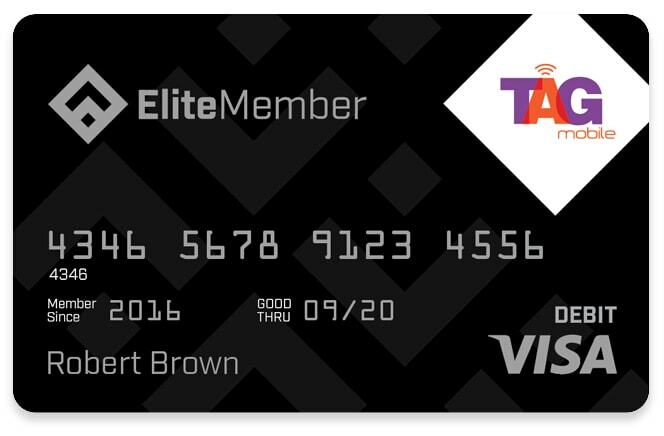 It simply eliminates the major inconvenience of cash-management and the need of having enough money in the register, and lets merchants like you to pay the tips directly to your employee's Elite Member Prepaid Visa® card! With TipMeOut, you as an employer can electronically deposit all employee wages and tips via the user-friendly client portal. It not just ensures compliance with federal tip laws but also provides you with Visa® Zero Liability protection. You can easily create, monitor and analyze every step of the tip management process through fully-integrated reporting system which is highly efficient. While reviewing and generating automated TRAC/TRDA reports is seamless and effortless, it also lets you save precious dollars and time spent on printing paper checks. All this with full-service customer support makes TipMeOut the ideal tipping solution for both employers and employees! Co-Branded Prepaid Debit Card is an innovative payment-card solution that helps you to customize your offerings for the target audience. In addition to the amazing opportunity to promote your brand, you can let your customers utilize the card in several ways, and amplify brand-loyalty. You also have the option to personalize the card features and its benefits. The comprehensive Prepaid Debit Card incorporates all the advantages of a full-fledged debit card, and the users have multiple options to keep track of their account without any difficulty. 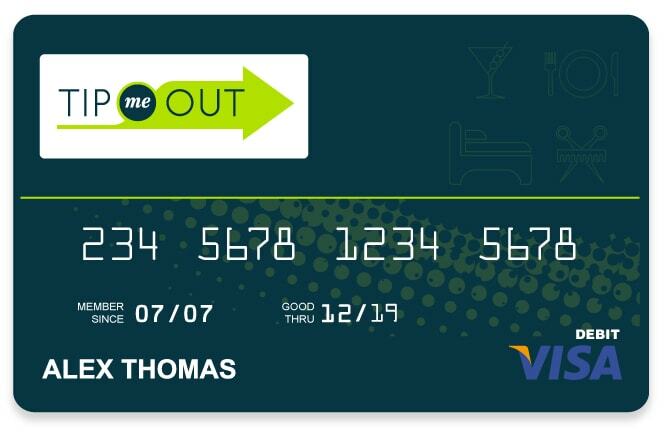 The best part of having the Co-Branded Prepaid Debit Card is that there are no annual or quarterly charges and it is absolutely FREE! 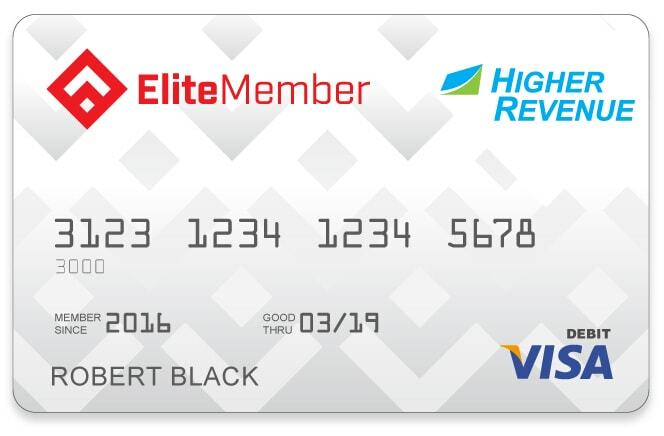 The Card includes all the novel advantages of a reloadable debit card and can be used wherever Visa debit cards are accepted. Prepaid Debit Cards give customers the much needed financial empowerment as they can get much more from their money by using it for online transactions and bill payments. 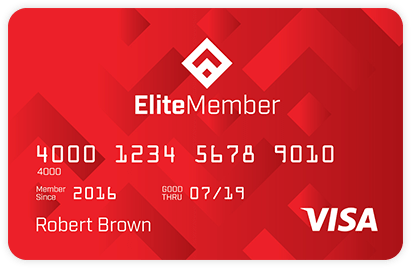 The feature loaded Prepaid Debit Card gives the consumers a sense of luxury as they do not have to worry about minimum balance maintenance. Customers have the facility to track the transactions through various means like text & email alert. 24/7 Customer Support is provided to ensure that you never have an issue with your operations. As merchants, you can Sign up for our Customized Co-branded prepaid debit card solution and take advantage of all the novel and existing features along with several additional benefits!